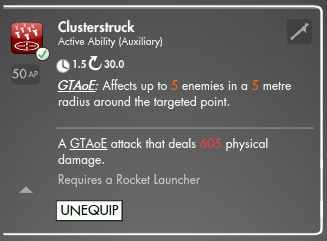 In Patch 1.2 “Digging Deeper“, Funcom has introduced the very first (of hopefully many to come) Auxiliary Weapon, The Rocket Launcher. Just like any other weapon, the Rocket Launcher will require skill points. 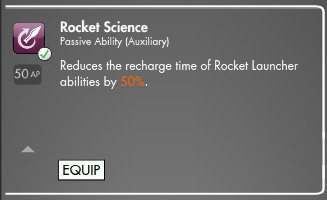 A total of 35 SP is required to bring Rocket Launchers to skill level 10. 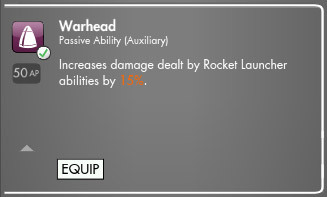 The Rocket Launcher will occupy a new “Auxiliary” slot on your character panel. Along with this addition, you’ll also receive an 8th slot on your action bar, and an 8th passive slot. This 8th slot is ONLY usable for auxiliary weapons. You can watch a preview of all the Rocket Launcher active abilities in action! Check it out! 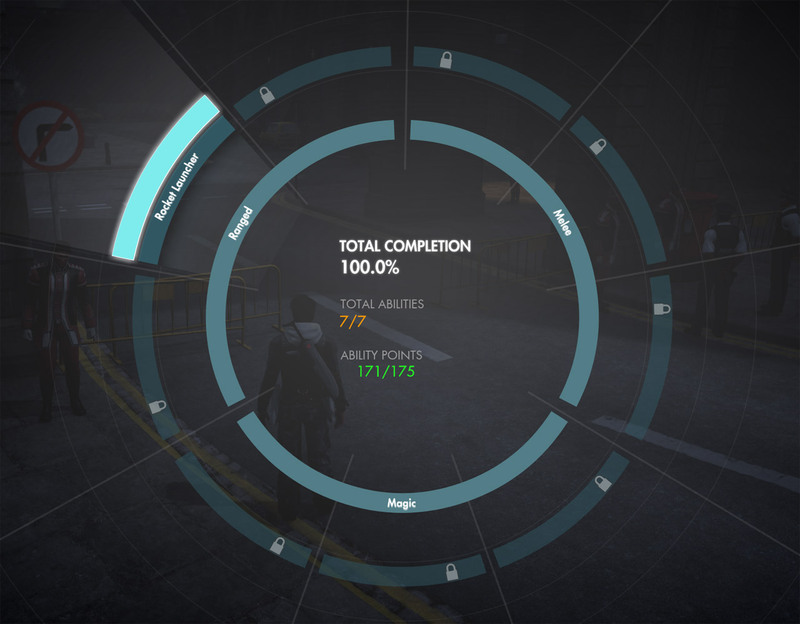 Only one active ability can be slotted at a time for an auxiliary weapon. It will occupy your 8th active slot. 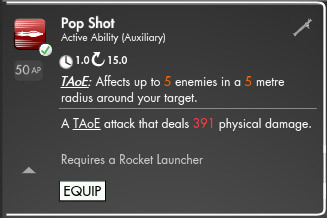 Pop Shot: TAoE – Affects up to 5 enemies in a 5 meter radius around your target. 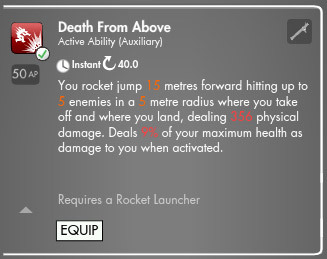 Death From Above: You rocket jump 15 meters forward hitting up to 5 enemies in a 5 meter radius where you take off and where you land, dealing physical damage. Deals 9% of your maximum health as damage to you when activated. Only one passive ability can be slotted at a time for an auxiliary weapon. It will occupy your 8th passive slot. So what do you guys think of the newest weapon addition? Pretty neat huh? I hope Funcom keeps adding new and interesting weapons. One I’d personally like to see? The chainsaw! I know I know cliche, but what zombie infested game is complete without the ability to saw them into little zombie bits! Remember to check out our mission guide for “Venetian Missile Crisis” to get your very own Rocket Launcher in game! See more Patch 1.2 “Digging Deeper” articles, guides, and information! Hahaha have to get an RPG!